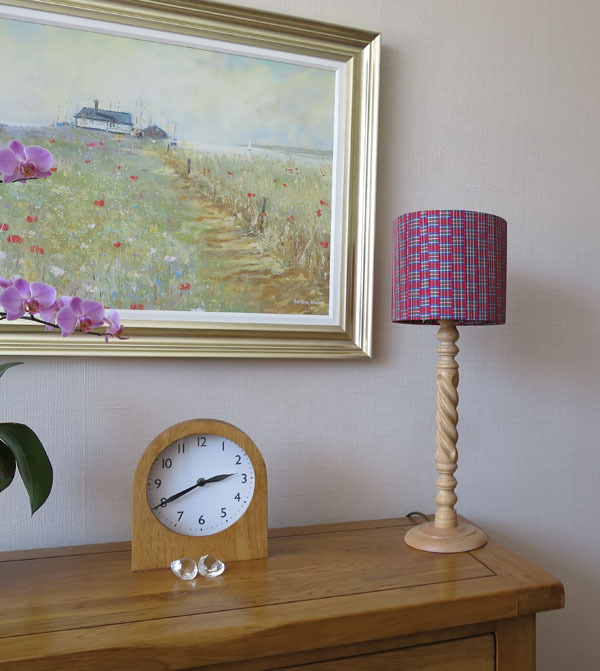 Our kit makes you a 20cm Drum Lampshade that can be wrapped with the Ribbon or Yarn of choice. The lampshade can then be used as a Pendant (ceiling), or with a suitable Table Lamp. Easy to use, follow the step by step instructions included in the pack. The lampshade frame included in your kit will fit the standard bayonet cap (BC) lamp holder. 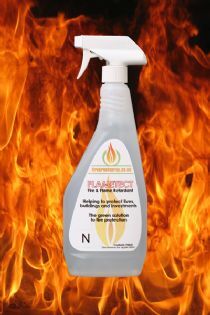 We recommend using only flame retardant ribbon, yarn or lace that is fire resistant. If the material you will be using is not flame retardant or fire resistant, after assembly you can use our Fire Proofing Spray to protect your lampshade. Ribbon that is cut on the bias or has some elasticity will work best as this will provided sufficient tension when wrapping to stop you being to heavy handed when wrapping. How much Ribbon or Yarn will I need? That depends on the width of your ribbon or yarn. As an example you would need 10 -12 mtrs of Ribbon that is 25mm wide to wrap this lampshade. Use low energy light bulbs to reduce the risk of burns and fire hazards, they also save you money and help the environment by using less electricity.